The City of Wildomar is about to engage in the business of selling bus passes. They will make a 5 percent commission on all bus passes sold at City Hall. The major problem with this idea is that fact it is 1/2 a mile round trip from the nearest bus stop on Clinton Keith to City Hall and back. Currently every type of bus pass can be purchased online and picked up at ones mailbox or they can be purchased at Cardenas Market on Mission Trail or the Circle K located in the Mobil Station on Diamond Drive and Mission Trail as this program is geared towards businesses. Therefore the Albertson Market on Clinton Keith is better set up to do this service and they are open 7 days a week 6 am to midnight where city hall is open only 4 days a week. If the City insist on this folly a better choice would be to sell these passes at the Library using the current volunteers, this is a hundred feet round trip, but wait its only called the Wildomar Library and the County has not seen fit to engage in this business. Last but not least no one could give a number of how many request have been made at city hall for this service in the past year. One maybe two people? 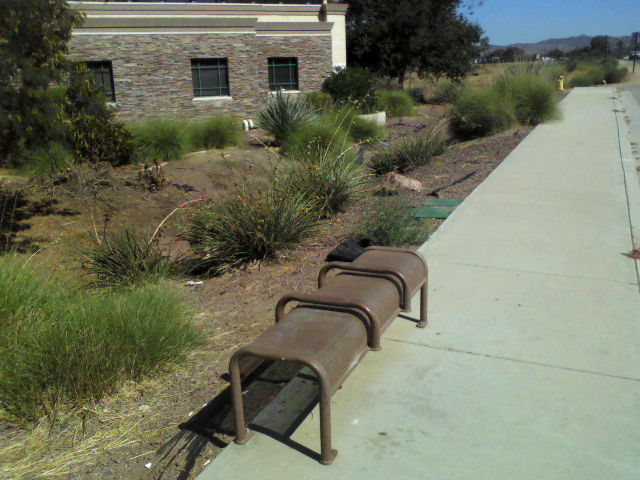 This entry was posted in Daily Ruminations, Future City of Wildomar, Shenaigans and tagged Wildomar City Council, Wildomar City Staff on March 13, 2015 by Kenny.